The world is getting too fat. In the United States obesity and overweight affect a shocking 68% of people, of which half meet the criteria to be labeled obese. In Belgium obesity levels are also becoming a problem, as both 41% of men and women are ranked as overweight and/or obese (Eurostat, 2011). One of the reasons for this increase in the population’s waistline is the vast supply of cheap foods that are high in fat and sugar content, and that not only contribute to the obesity epidemic in Western countries but are also extending it towards traditional and developing countries. A “fat forecast” based on a statistical model by Finkelstein et al. (2012) predicts that by 2030 obesity levels will have reached 51% in the United States. If we want to regain control over obesity levels and its resulting health risks (e.g. heart disease and diabetes), it is necessary to take serious measures. A few countries have chosen to combat the obesity epidemic by increasing the price of fat foods or increasing taxes for overweight individuals. It is assumed that this will discourage the consumption of fatty products and will thereby promote healthier diets. Recently, a health economist from Ghent University stated that it is time that Belgium introduces this so-called “fat tax” (see article in De Standaard). According to their study, raising the price of fat snacks, candy and drinks high in sugar content by 10% should lead to a decrease in consumption of these products. Their calculations show that over a period of 20 years, this would save €2,2 billion in health care costs due to the expected reduction in costly diseases such as diabetes, coronary heart disease and even some types of cancer. A healthier population and more money to spend on important health issues such as developing cures for diseases caused by obesity. That sounds like a perfect solution, doesn’t it? Unfortunately this view is a little too optimistic. Fiscal policies (such as taxes and subsidies) are based on economic theory and are usually employed in order to influence the supply and demand equilibrium. As a result, the effects these policies have on human behavior have been underexposed. Raising the price of consumer goods is in theory an effective way to lower demand for these products (as shown by cigarette taxes), but it is unknown how well it would work in practice as there are a lot of influences left out of consideration (i.e. studies are usually based on predictive models rather than experimental or case studies). First of all, research shows that for a food tax to effectively influence behavior, the increase in price needs to be at least 20% (Mytton, Clarke, & Rayner, 2012; Cornelsen, Green, Dangour, & Smith, 2014). Unhealthy foods are so inexpensive that they will still be relatively cheaper after taxing, compared to healthy products. You can choose to spend €3 on a smoked salmon and lettuce sandwich in the supermarket, but for that same money you can get yourself a package of chocolate chip cookies, a large bag of crisps and a can of Coke. The tax revenue should therefore be used to promote or subsidize healthy food to stimulate its consumption. Unfortunately, the resulting outcome is not as straightforward as it might seem. Behavioral economics has persistently shown that ‘losses weigh more than gains’ and that people’s negative reaction to taxes will be stronger than their positive reaction to subsidies, thereby rendering subsidies to increase healthy food consumption less effective than expected (Cornelsen et al., 2014). Moreover, data representing the effects of food taxes on food consumption focuses on the reduction in consumption of the targeted product(s). This leaves out any changes in behavior regarding other products, which might be consumed as a substitute (Epstein et al., 2012). While the numbers might demonstrate a reduction in the quantity of consumed soft drinks at a fast food restaurant, the number of consumers who buy a dessert instead is neglected. Although taxes are supposed to influence all levels of the population equally, a fat tax will most likely target the wallet of poor people since they spend a bigger proportion of their income on food (Mytton et al., 2012; Cornelsen et al., 2014). Then again, the people belonging to this part of the population are the ones who will most benefit from a fat tax since they are the ones that consume more unhealthy products and are more at risk of becoming obese. 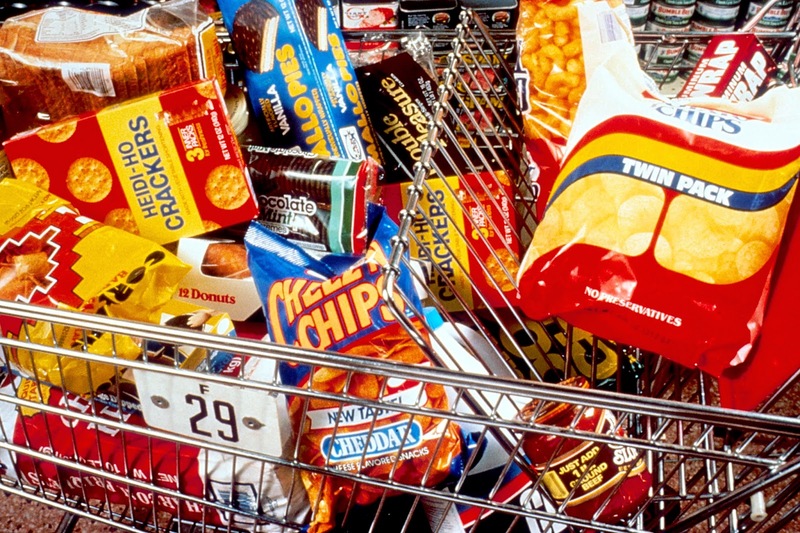 However, the income effect shows that people, especially those of low socioeconomic status, will continue to buy the more expensive, taxed food, but will reduce the amount spend on other, healthier food (Cornelsen et al., 2014). An increase in price might therefore not necessarily make us give up our favorite and habitual foods, especially if they serve as ‘comfort foods’ that alleviate discomfort in stressful situations. A last but important point to be made is that although taxing food might have unpredictable results and not have the desired health effect, the revenue gained opens new doors. A review by Capacci et al. (2012) on public policies used to promote healthy eating, shows that whereas the fat tax seems to only have a weak effect on changing behavior, it does yield a lot of tax revenue. For instance, California’s tax on soft drinks generates around $218 million a year. Thus the fat tax is an effective way to create profit that can then be used to subsidize or promote healthy food. Nevertheless, as the effect of taxes and subsidies are not as clear-cut due to the relative weight of gains and losses, as well as the availability of alternative products and rigid food preferences, Belgium should think twice before implementing a fat tax. Taking Denmark’s failed tax on saturated fats due to cross-border trading as an example, we should thoroughly consider the various influences a fat tax can have on human behavior. The behavior of consumers is highly dependent on price changes, but without also investing resources in public awareness and nutritional education, the resulting change in people’s diets will be limited. 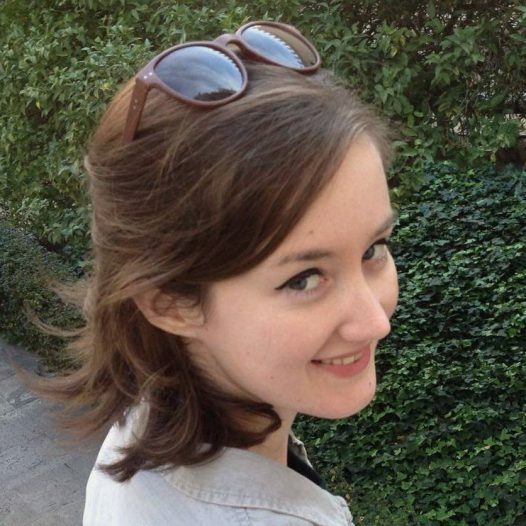 Almudena Claassen is a Ph.D. student at the Université Libre de Bruxelles. She is currently working on the FOOD4GUT project.